 A Place for Kia: Bundle Up! I embrace the change of season's that I am lucky to experience, but I know there are some that would rather not. We just need to bundle up. This stamp set is from Concord & 9th and called Winter Wear. I first die cut the panel with the wonky rectangle die using Neenah 110lb Classic Crest Solar White card stock. In my Misti, I stamped the head and the scarf, then added colour with my Copic Markers. I stamped the side sentiment in the black. The sentiment also has an additional part about the New Year, but I masked it off for this card. I then stencilled the falling snow using blue ink. 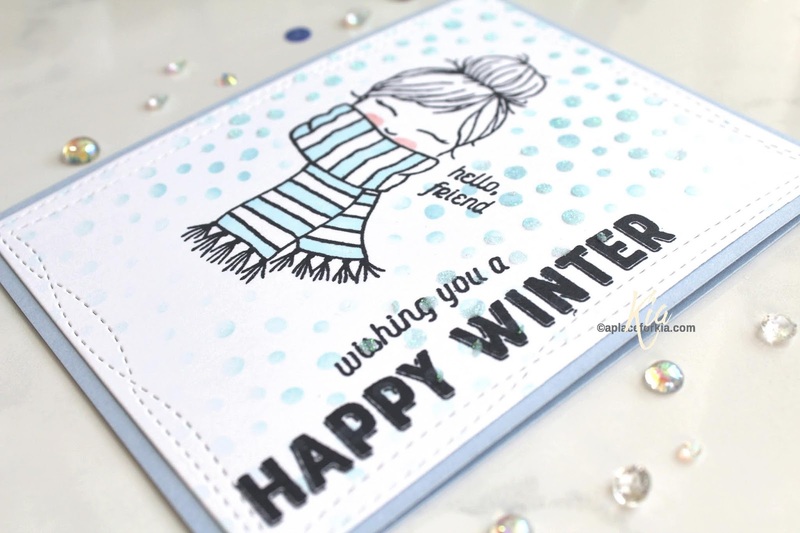 I put the card back in my Misti and stamped the "hello friend" then went over the stencil colour with glitter paste. I finished by attaching the panel to a light blue card base. Compensated Affiliate Links at no cost to you. Includes USA and Canada links.